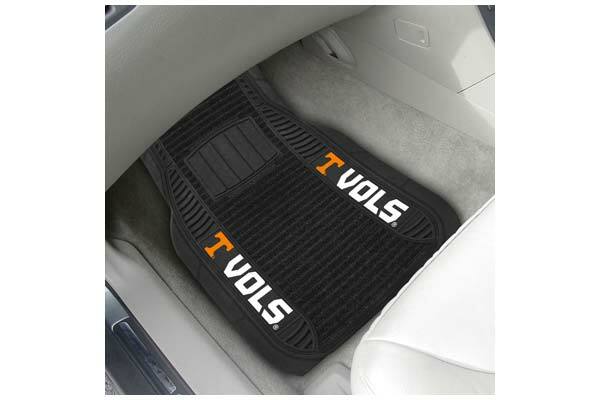 FANMATS 13810 - FANMATS NCAA Deluxe Floor Mats - FREE SHIPPING! 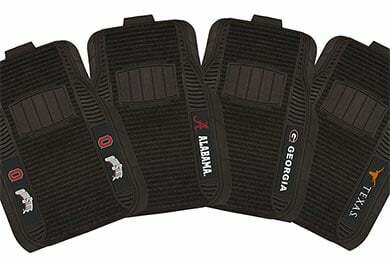 These mats are the best I have ever purchased they look great and seem as they will be very durable,they are very thick and look like they were quality made! Reference # 762-509-071 © 2000-2019 AutoAnything, Inc.